Wherever you travel with Cunard you can be certain about one thing: seeing the world’s wonderful places aboard an iconic Queen is an experience without equal. 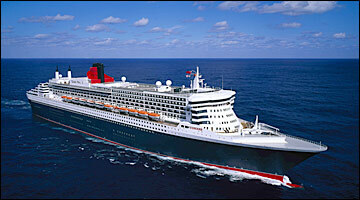 What unforgettable voyages these are! Imagine, for a moment, cruising along the sunny coasts of the Mediterranean on one of the world’s most famous luxury ocean liners – just as royalty and celebrities have done for over a century and a half. There are voyages through the lush islands of the Caribbean, and itineraries sailing the Baltic Sea or the Norwegian Fjords and the Mediterranean. 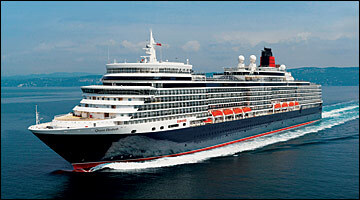 Perhaps you’d like to take part in the epic adventure of a World Cruise – first pioneered by Cunard in 1922. 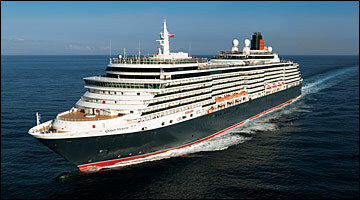 Then, of course, there is the legendary voyage that started it all – the Transatlantic Crossing on our flagship Queen Mary 2 between Southampton and New York.